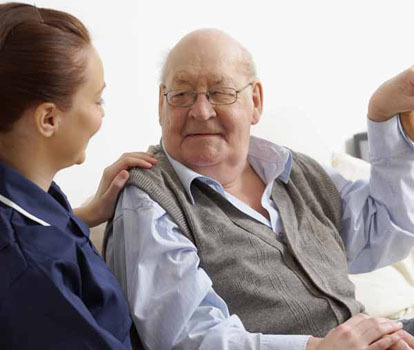 Cornishway Group Practice in Wythenshawe provides the highest quality healthcare to patients in the South Manchester area. Our clinical team includes 4 GP Partners, 1 Managing Partner, 4 Salaried GP's 2 Practice Nurses and a Practice Pharmacist. Our non-clinical team includes a Managing Partner, deputy Practice Manager, secretarial and reception staff. For more information please click on 'Practice Staff'. We run and host a number of clinics with visiting specialists including diabetes nurses and community alcohol linkworkers, further information can be found under 'Clinics and Services'. Cornishway is a “training practice” in the South Manchester rotation with close links to Wythenshawe Hospital. We teach and train doctors at levels from medical students through to Registrars (GP trainees in their final year before qualifying as GPs). For further information please click on 'GP Training' to the right. As well as a source of information about our Practice, the staff and the services we provide, we hope you will use this website as a useful resource for other health-related information. Please have a look around and do send us some feedback if you like. We can use your ideas to improve our on-line services and further develop the content of this site.